A developer elaborated further in the comments that “a properly motivated human using a light enough controller could go faster (3600 degrees/sec!) than we thought.” That’s flicking your wrist a full 180 degrees about twenty times in a single second. In other words, superhumanly fast. 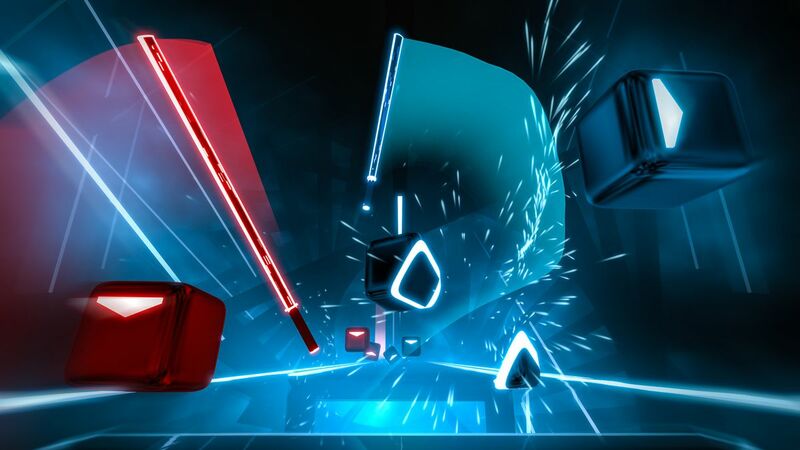 Beat Saber gives users a physical workout while they’re slashing moving blocks of blue and red to the tune of a particular song. And it’s been known as a pretty decent way to get some exercise. But apparently, trying to achieve higher scores on the leaderboard or just for personal satisfaction has motivated some humans to move at breakneck speeds.